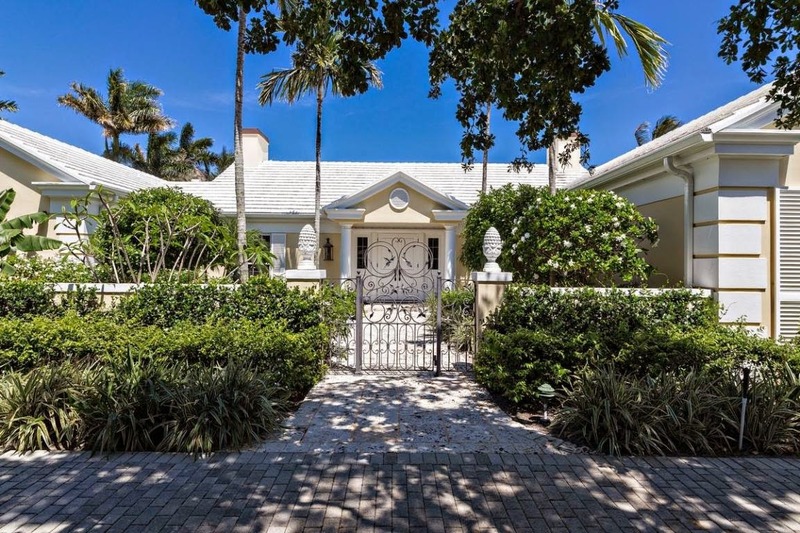 Stunning Lost Tree Village Estate was just listed in beautiful North Palm Beach, Florida. This magnificent estate includes 3 bedrooms, 4 bathrooms, 2 car garage, and 3,953 square feet. Elegant is an understatement in this gorgeous estate featuring lush golf course and lake views, custom architectural design, sunlit gourmet kitchen, built-in sound system throughout home, hardwood flooring, private swimming pool, spacious bedrooms, useful entertaining space, and much more. Enjoy all this estate has to offer with choice upgrades, spectacular views, and premium location. 11634 Lake House Court in North Palm Beach, Florida is listed at $4,250,000 and is MLS# RX-10037961. This Lost Tree Village - Listing Courtesy of: Lost Tree Realty. Lost Tree Village is a true paradise community located right between the Intra-coastal and Atlantic Ocean waterways making boating accommodations truly incredible. Enjoy endless amenities including an amazing golf course, luxurious spa, 24/7 security, state of the art fitness facilities, remarkable beach club with dining, and breathtaking beach access. Lost TreeVillage offers residents a resort lifestyle with outstanding amenities to be enjoyed year round. If you are interested in this estate or in other North Palm Beach Real Estate, contact Distinct Estates.